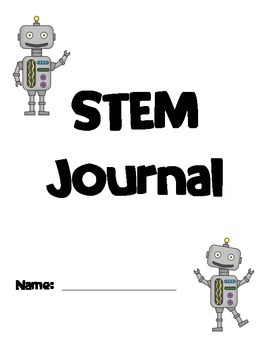 This Stem Journal template was created for use in a first grade classroom. 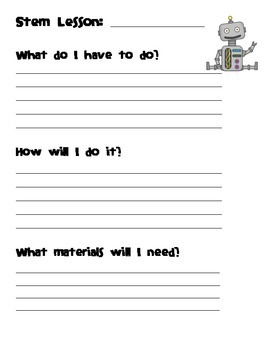 In our room it will be copied, bound and used throughout the year. 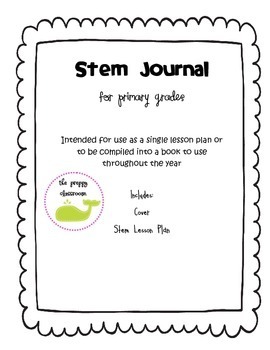 We created this journal with the intent of copying each lesson plan 10 times (with a blank page for reworking ideas between each lesson) and binding it into a journal for use throughout the year. 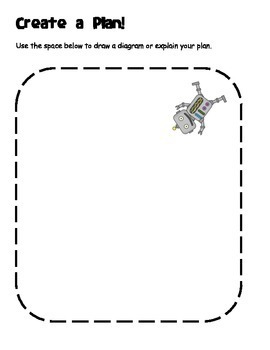 I hope it works for you in your primary classroom!